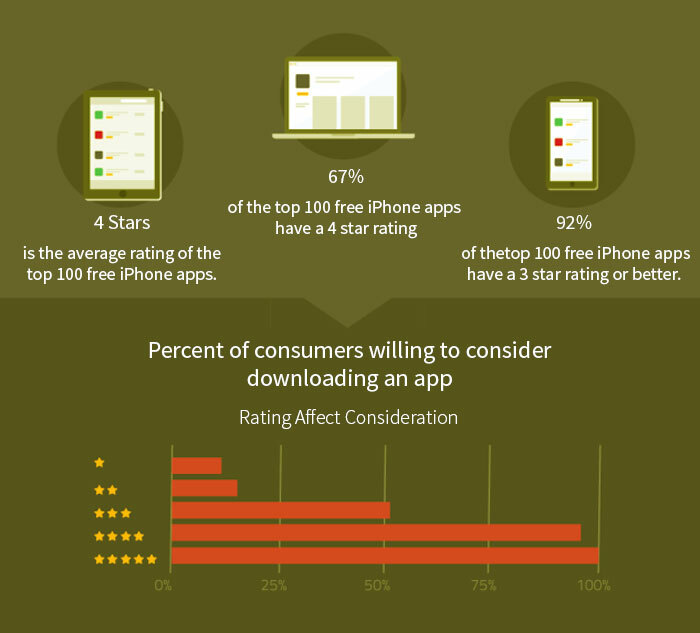 Why Is Apple App Store Optimization And Promotion Important? Rank high with this ultimate guide of App Store Optimization. If the term “App Store Optimization” or ASO is new to you, let me simplify it for you. App Store Optimization is the method of boosting the visibility of a mobile app (such as an iPhone, Android, BlackBerry or Windows Phone app) in the respective app store. To put it in simple words, the process through which we expand the reach of an app through various means is called App Store Optimization. Now, as you know about it, let’s jump to the landscape of an app. Just developing an app with a number of features will help you little in the long-term success of your app. You need to fully comprehend ASO for handsome results. It becomes more significant when we all know how mobile are taking over the desktop. Mobile apps have become more formidable due to the fact that mobile internet usage has gradually surpassed the desktop users. Currently, the space of mobile apps is dominated by Google Play Store for Android apps and Apple App Store for iOS stuff. These app stores have their own dimensions in their own domain. But to succeed on either of them, you need to invest your time, effort and money not only in the development of a splendid app but also in your store optimization. 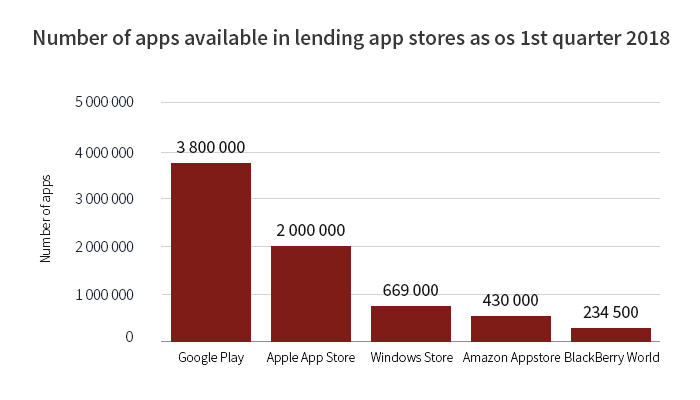 There are over 2 million apps available on the second-largest app store. In this article, I will particularly be talking about Apple ASO, which closely resembles ASO for Google Play Store. The major difference comes in the ranking algorithms of ASO and that you need to learn. Firstly, you have to carve a space for your app and to fight among apps that are already existing in the Apple App Store. As per a report by Statista, there are over 2 million apps available on the second-largest app store. If you have any idea about SEO (Search Engine Optimization), you would definitely understand the gravity of ASO. One of the easiest ways to find the best app of any category is to simply search it within the App Store. 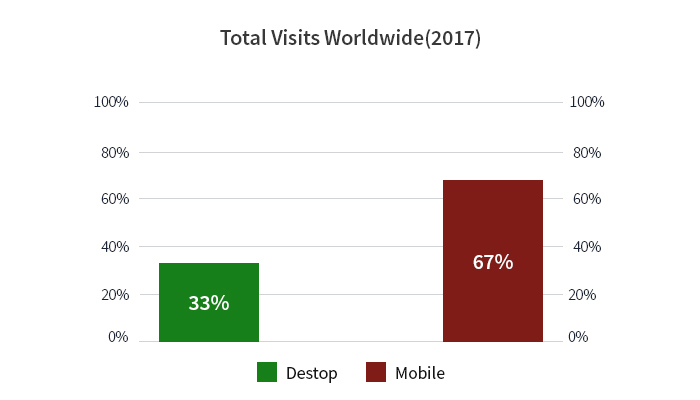 As per a research report by Forrester, 63 percent of new mobile app installs directly comes from search results, closely followed by other methods. Therefore, a well calculated ASO strategy can easily land your app in the top searches and will garner maximum downloads. The name of your app is the foremost thing that will define the ASO, as it will make an initial impression on the user. Therefore, dig in deep and be very careful while naming your app and try to relate the word with that of the app. After that, make sure to name your app short and crisp. The length of the titles greater than 25 characters don’t show up. People tend to search for a single word and end up clicking on the one with has pleasing title and length. Moreover, short names are easier to remember. 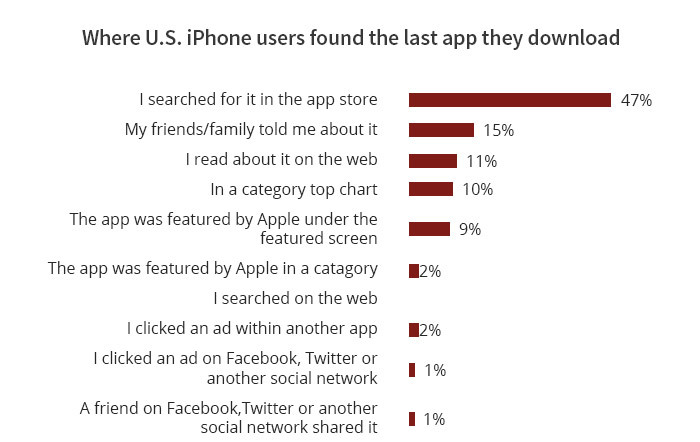 Most importantly, app stores are the primary source for people to discover an app. Your app icon should be striking and engaging. Try not to use words in your icon, as it may confuse the users. The colors and the icon size used should also be considered wisely before putting it in the app store and follow the ASO guidelines. Scalability: The primary concern while designing the icon should be the scalability. The app icon has to be displayed on various platforms and on different screen size. 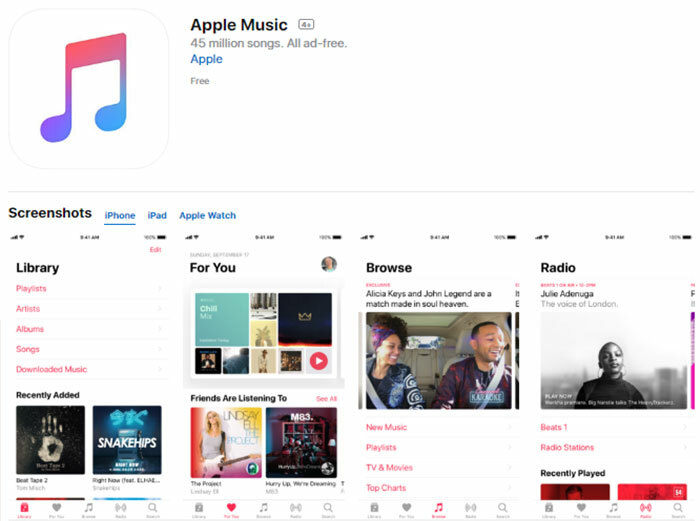 Apple App Store is available on a number of distinct devices, including Retina devices. Thus, the icon should be unique and explicit. Recognisability: In case, the user is not able to remember the name of your app, it’s very important that your app icon should be lucid enough for the user to recognize in the first go. If you will embed your app with complex design and pattern, the user will have to go through some tough time to decode your app among millions of other apps and your ASO will go for a toss. Consistency: Consistency plays an important part in the ASO. It is quite essential that you strike a consistency between what you represent by your app icon and what exactly is your app. Never try to fool the users’ because even if they download your app and wouldn’t find what they were looking for, they will spray your app review page with negative comments. The icon should be compatible with all the features and functions of your app. Uniqueness: While designing and crafting the app icon, you are also required to add some unique taste. Getting inspired from other apps is perfectly fine but, just don’t copy it. 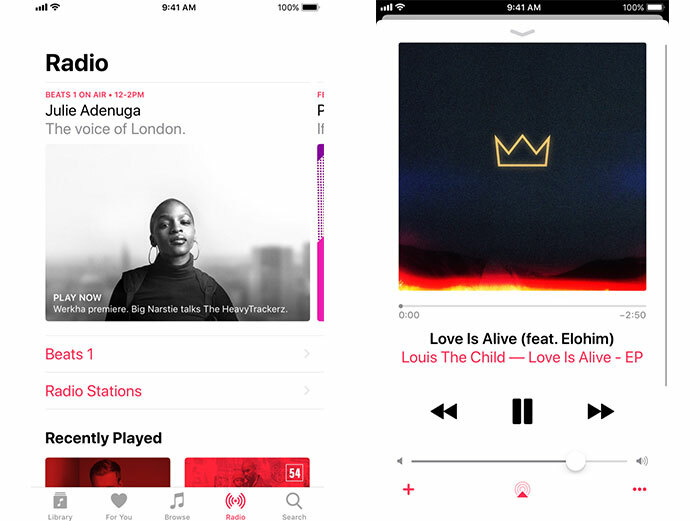 Bring out some creativity and usher your app with it. It will help your app to have its own identity. Don’t Use Words: As I mentioned earlier also, don’t add words and letters in the first go. The app icon is meant to for visual display of your app and it should be utilized for the same. Meanwhile, if you firmly believe that there should be a word in the app icon, don’t put more than one word. Picture and word are two separate visual tools and shouldn’t be blended together. Being a user, I would like to see some picture or image in the app icon rather than a pile of words. For words, you have ample space throughout the app description section. Stick to this basic ASO practice. There is always a primary keyword that goes with every app, followed by others. The keywords should reflect the idea and features of the app framework. 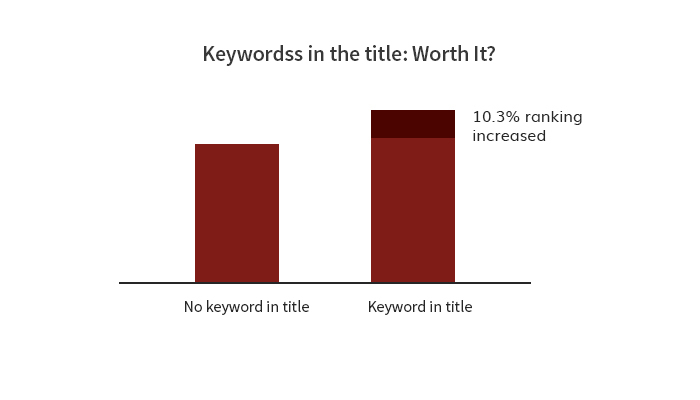 At the same time, you need to take care of keyword competition in the App Store. The less, the better. However, driving huge traffic by inserting relevant keywords can also backfire on your ASO strategy, as people may not be looking for your app and after downloading your app, they might come back to paint your review wall with some negative comments, which obviously nobody wants to see. Visuals are something that can impact the user at the very first glance. It includes elements like app icon, videos, screenshots, and more. Though the visuals have nothing to do with the ranking algorithm but still, it holds a key to the users’ attention and holds a great deal to ASO. Just in case, a user is searching for some other app, it will be the visual of your app icon that can impress him and will impact him to land upon your app. Also, you should go with the same app symbol everywhere, as it will help the users’ to retain the name and visual of your app. Follow the practice of using same visuals everywhere, from your app to your pages. It will help you to expand your brand recognition and ASO possibilities. The other essential aspect is the screenshot. Once the user comes to your app, the screenshot will be the first thing that he will view. The more unambiguous the image, the better will be the user experience. Therefore, make sure you place some pretty decent screenshots of the app that should be informative too. And, avoid using vague screenshots, as it may hurt the user. Reviews and ratings are a mirror to people who are new to your app or who have landed on your app unknowingly. So, anyone would want positive comments on their app. Sometimes, it is the rival app party which indulges in the wrong practice of maligning your app by commenting poor about your app and sadly, you can’t overcome such issues. But if you take it in another way round, you can push many users to download your app and for that, you need to be unerring on what you are propounding to the user and what you are actually offering. Here, you need to keep the ASO’s outlook in mind. Also, if someone has reported any concern or bug in the comment section, make sure to address that, as it will show your dedication and commitment towards your users, and trust me, it will prominently influence the app downloads. For catering this issue beyond the conventional boundaries, always add your contact details at the end of your app description and try to garner more than the three-star rating on your app. This technique will rightly help you to propel your ASO. User retention is another major factor for the ASO. After launching the app on the app store, you as the developer has to make sure that people stay at your app for long. 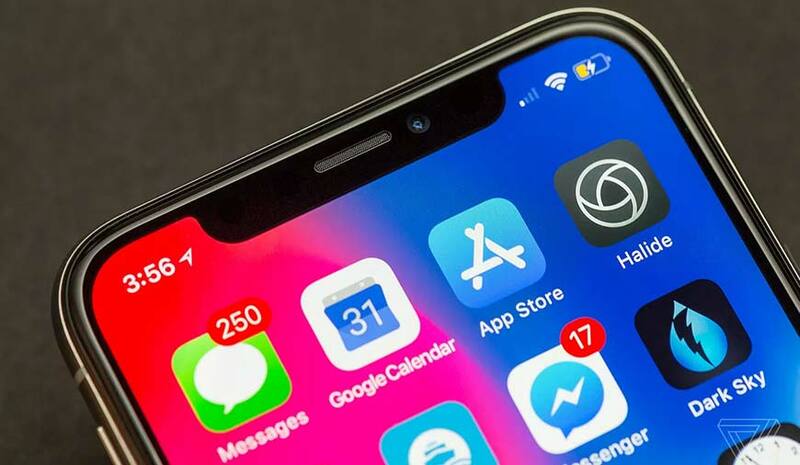 Though the figures of the average app retention rate in the first month stand at 36 percent, which is not very impressive. Media and entertainment industry top the list in the survey of the three-month user retention rate. Consequently, you need to pop up some of the other new element to keep the users going. Once you delay the infusing, the user will switch to some other app for some unique experience. So, you must have understood the dominance of everything from the visibility to the designing; every element plays its part in the perfect ASO. If you wish to maximize your reach on the app store, do follow the above mentioned ASO practices and let me know if I missed on anything related to the ASO perspective.